Sgt. Steven Thackeray presented the enhanced policing report, highlighting that calls for service increased 22% in 2018 from 2017. Sgt. Thackeray and the detachment members will continue to increase their presence in the community and wish to thank everyone for the invitations to participate in many great events during the holiday season. The annual STARS presentation gave a historical account of the organizations many accomplishments. Glenda Farnden expressed thanks to council and the community for past support given and outlined future goals the Air Ambulance Service is working towards achieving. STARS Full House Lottery campaign starts January 15th! 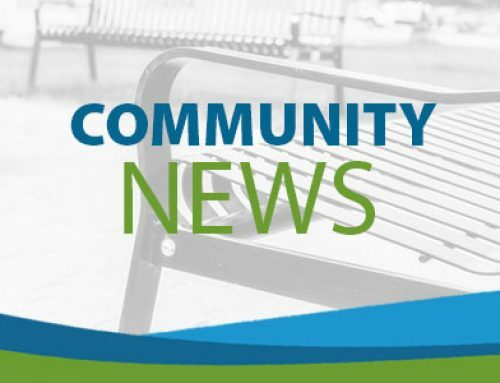 Community members Kevin Thesen and Mike Pasula have requested to continue serving on the Municipal Planning Commission Committee. 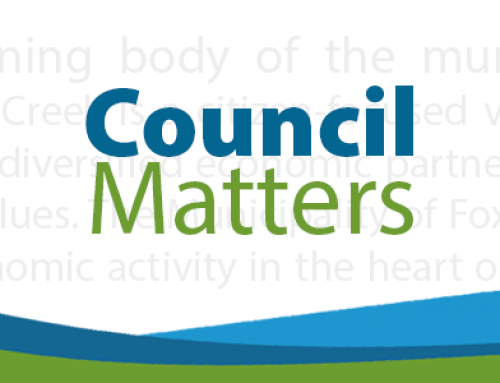 Council made the reappointment official and thanked them for their commitment to supporting local governance. Funding requests from community organizations were reviewed and accepted as information. These requests will now be included for consideration in the Town’s 2019 operating budget. 2019 Hockey Alberta PeeWee Tier 3 Provincial Championships will be played in Fox Creek March 28 – 31st. Head to the rink to see some great hockey and cheer on local players. Congratulations to Fox Creek minor Hockey in winning the bid to host the event. Groups hosting tournaments or meets in the future can advise their guests’ special tournament pricing has been approved for multiplex family passes. Folks staying in town for these competitive events can purchase a 2-3 day pass for $20.00 and a 4 day pass for $30.00. Call the Fox Creek Greenview Multiplex with any questions, 780.622.2511. 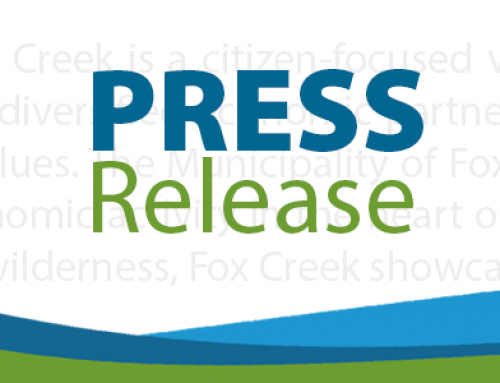 Council directed Administration to send a letter to the MP, MLA, Premier and the Prime Minister stating the Town supports the construction of the Trans Mountain Pipeline. Council motioned to become a member of the Northwest Species at Risk Association Committee. 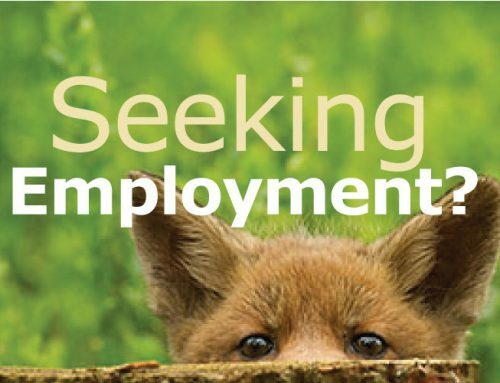 Becoming a member will assist council in staying apprised of any information on the caribou recovery efforts in the five Boreal ranges.